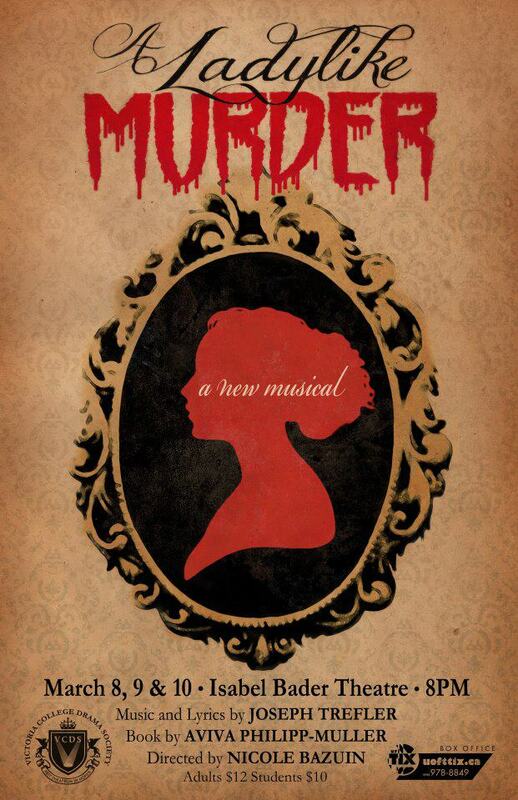 VCDS proudly presents the original student-written musical ‘A Ladylike Murder’! Set in the extravagant Victorian era, ‘A Ladylike Murder’ is the story of Elaine Moore— a young woman struggling for autonomy and love in a restrictive society. With a cast of characters including scheming politicians and a gossiping chorus of townsfolk, ‘A Ladylike Murder’ is a darkly funny and tragic musical journey. ADVANCE TICKETS for “A Ladylike Murder” are AVAILABLE!